Comic Lot Of 31! 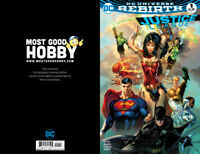 DC And Marvel, Super-Man, Justice League And More! Random NEW comic lot 25 books all bagged no duplicates DC,Marvel, Indy comics. 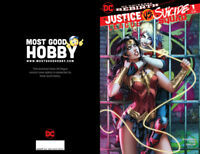 $4.00 shipping for each additional eligible item you buy from thecomicmonster.